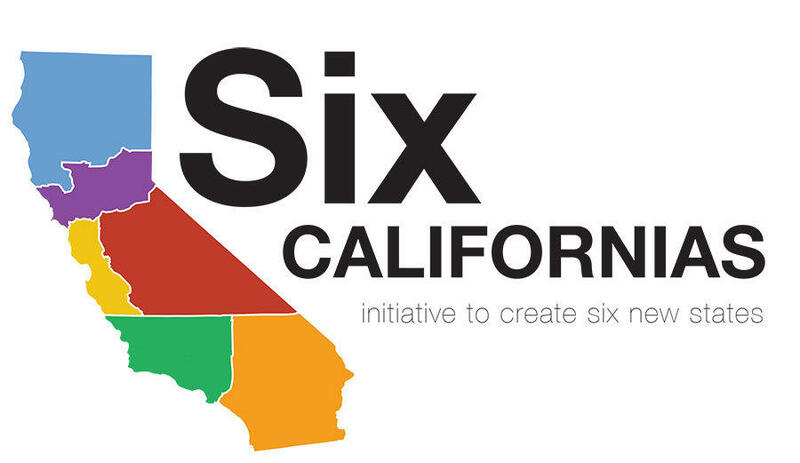 Six Californias is five too many! So there’s this proposal of California being split into not two,or three or four states, but six states. And if voters have their way,it might happen. The idea was started by Silicon Valley venture capitalist Tim Draper. Draper has backed companies like Hotmail, Tesla,and Skype. His motivation to do this is his notion that the state is too big to govern. Draper’s plan gives several counties who have voted to secede from California to form Jefferson their own state. Sacramento and Marin County would be in Northern California. Central California would consist of Stockton,Fresno,and Bakersfield. Silicon Valley would have San Jose and San Francisco. West California would have Los Angeles and Santa Barbara. South California would have San Diego,Riverside,and Anaheim. The petition needs 808,000 signatures to get on this year’s November ballot and the deadline is Jul. 18. Even if the measure is approved, it still needs Congress’ approval. Over 220 proposals to split California have been made in the state’s 164 year history and only a dozen have been taken seriously,none have succeeded. Parts of Northern California and southern Oregon almost became the 49th state of Jefferson in 1941,but the bombing of Pearl Harbor happened on what was to be that state’s date of statehood and that plan fizzled. I personally hate the idea of California being split up into six states. I have many reasons why, but the main reason isn’t because of politics or the economy or anything else of that nature. The reason why I hoope this plan fails is because I simply like California the way it is. I’ve spent nearly every day of my 32-year existence here and there’s no other place I’d ever want to live in than here. Ever. There’s just something about living here. Sure,it’s expensive to live here and the traffic gets pretty bad at times,but I love it here. I love that this is the same state that has Disneyland, the Golden Gate Bridge, and Lake Tahoe. I love that five Major League Baseball teams play here. I love that my hometown is this state’s capital. I feel like my love affair with this state would absolutely die if it were split into six states. Things wouldn’t be the same and it wouldn’t be nearly as fun to live in North California. I think that deep down a lot of people hate this idea as much as I do. I hope I live in California the rest of my life and if history is any indication, its a pretty safe bet that I will get to do that.